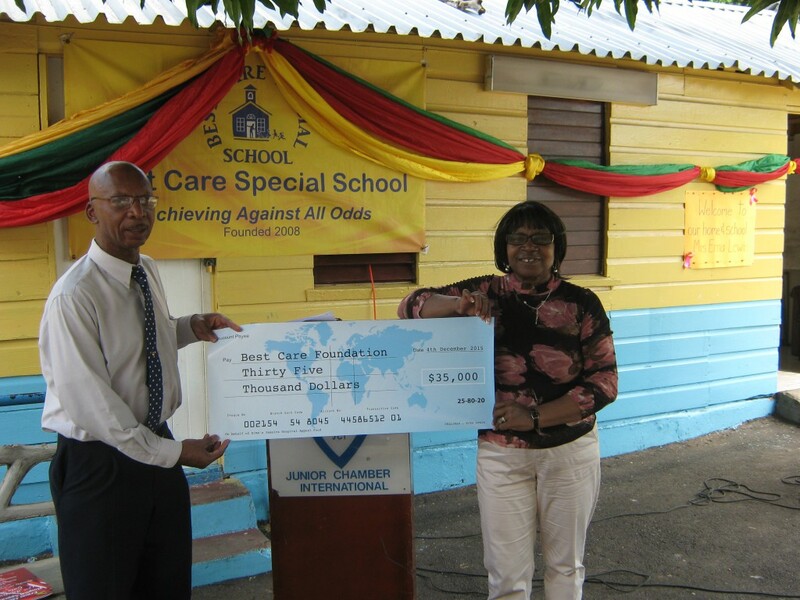 Erma Lewis presenting a cheque to BestCare Children’s Home, Kingston. 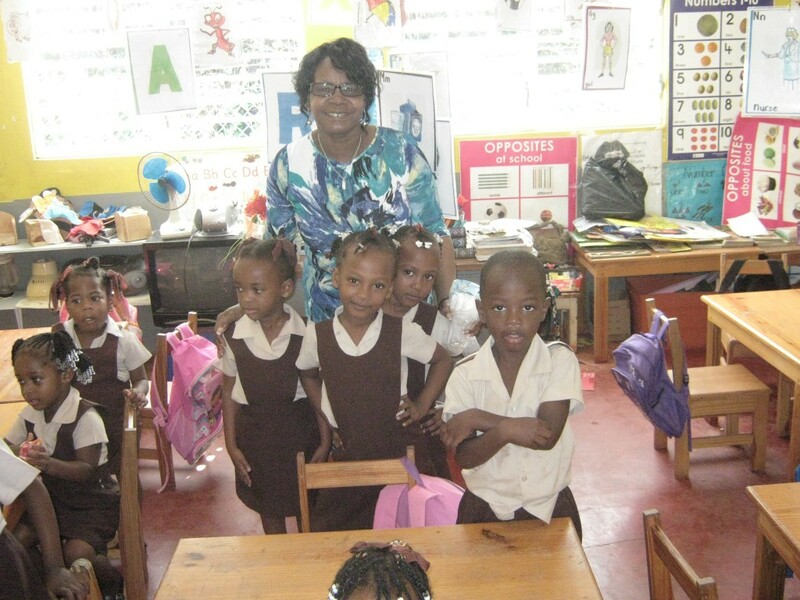 Mr Everton Lewis on hand. 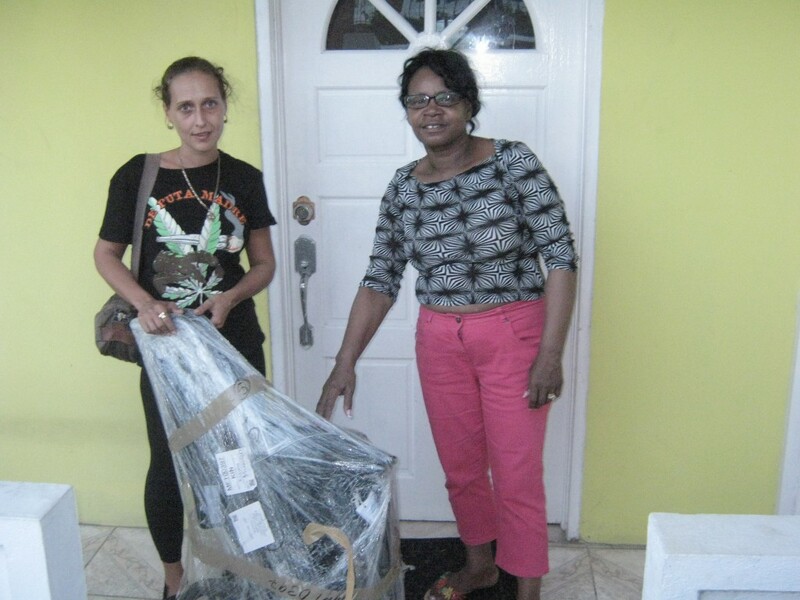 Erma Lewis presenting a Wheelchair to Miss Angela Alladyce in Portland, Jamaica.